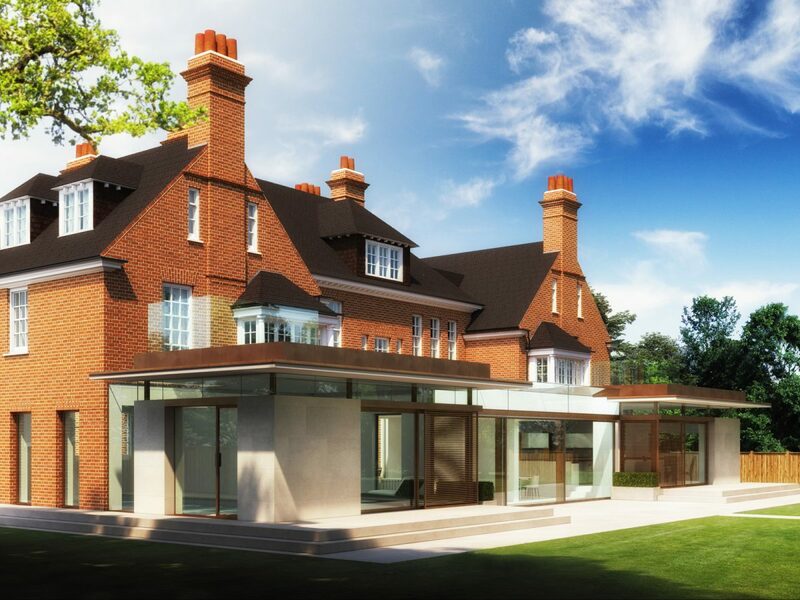 we are currently working on kate bush’s previous home in eltham, adding a new two-storey side wing to the existing L-shaped detached property, whilst replacing the single storey rear extension with a modern outrigger featuring full height sliding glass elements which connect the beautiful garden with the main building. we mirrored this outbuilding to the other side in front of the new side extension to house an indoor pool, with space in between infilled with a lightweight all glass extension acting as a link to the outriggers. 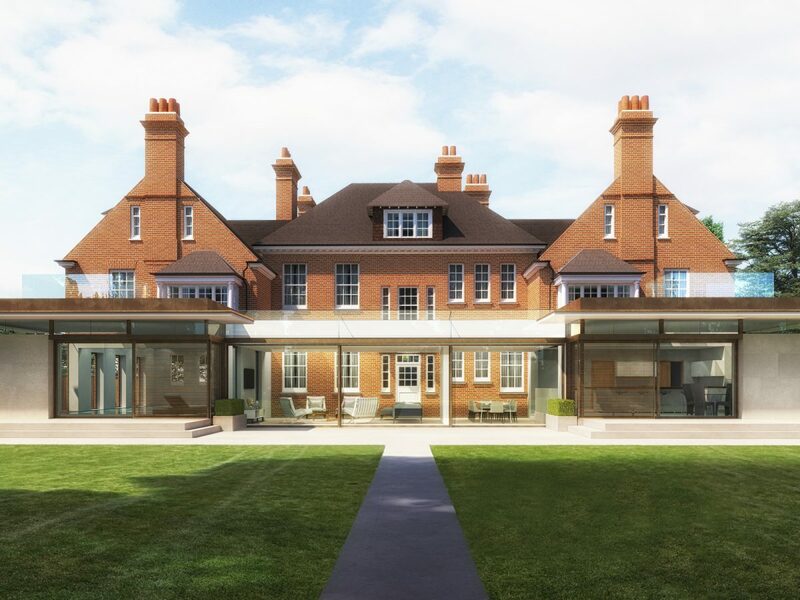 the planning has been approved and the project is out for tender.